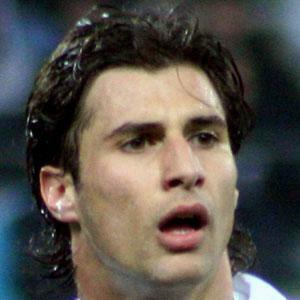 Defender and midfielder who made his first professional appearance in 2002 with Paris Saint-Germain and debuted internationally for Albania in 2003. He announced his retirement in 2016. He began his youth career with Dardania Lausanne in 1997. He signed with Marseille in 2005. His father Agim Cana played professional soccer from 1975-1990. He married Monica Ercoli in 2014. Steve Bruce was his manager on Sunderland.